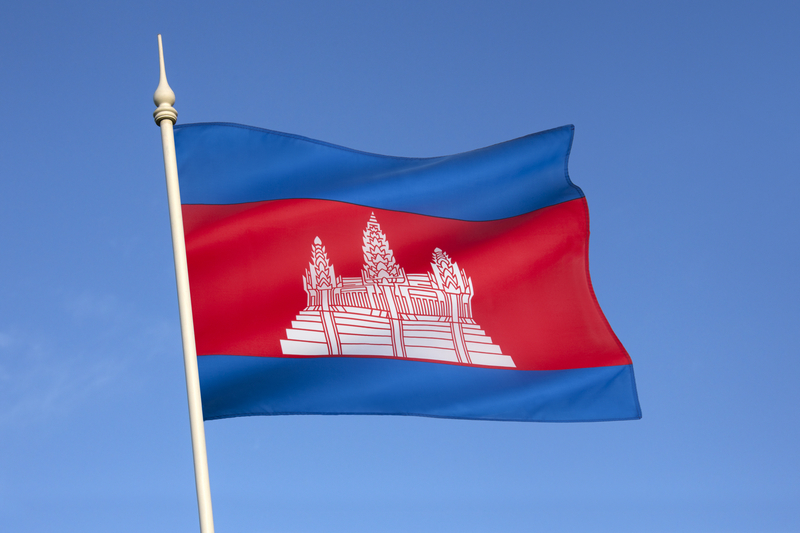 Cambodia has scrapped its flag of convenience scheme following pressure from the EU and an inability to police foreign-owned ships using the country’s flag. No foreign ships may now sail under Cambodia’s flag – although according to the Phnom Penh Post, more than 35 were still operating on the date the scheme ended. However, the government has ordered that ports no longer grant them access, and has informed the IMO. Cambodia suffered a series of problems with ships which violated the law. A Cambodia-registered ship from North Korea was found transporting illegal arms to Yemen; and in 2013 the EU banned all fisheries imports from Cambodia, claiming that vessels flying its flag were using illegal fishing practices. The EU asked Cambodia to improve tracking procedures for Cambodia-flagged ships, but it was unable to do so, and preferred to improve its image by scrapping the scheme.